Ivory Lane Event Styling and Hire is reputably known as the 'one stop wedding shop'. 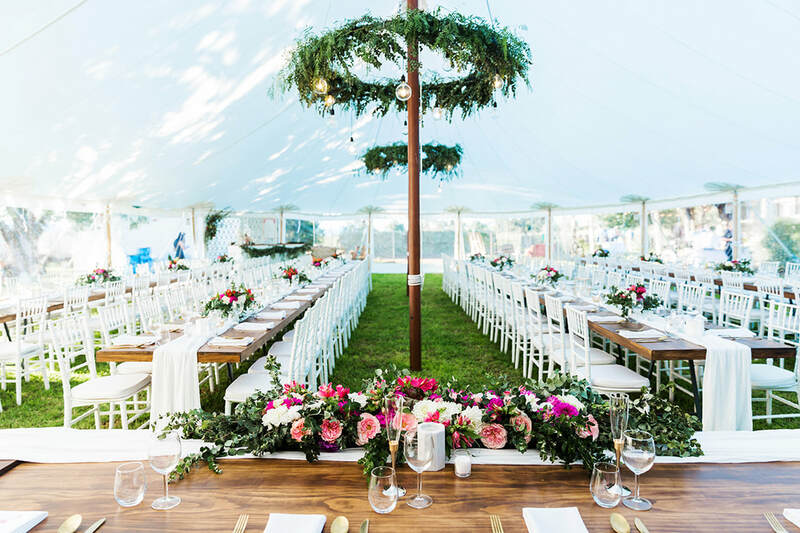 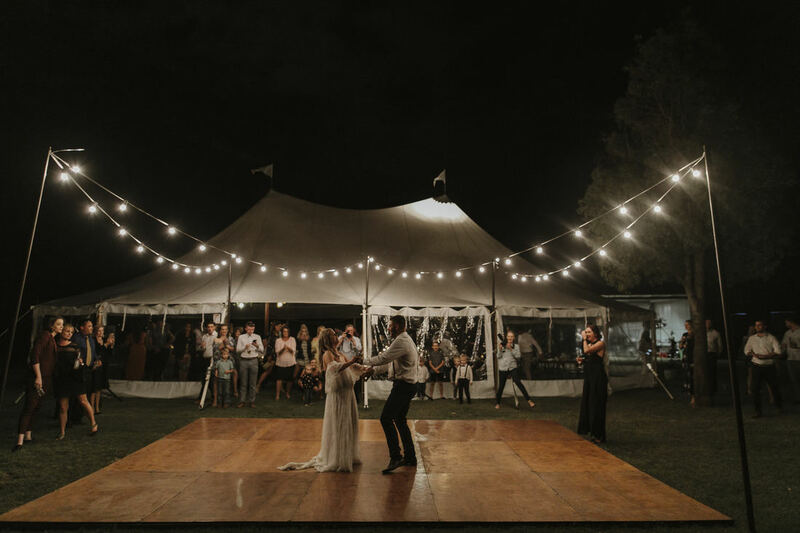 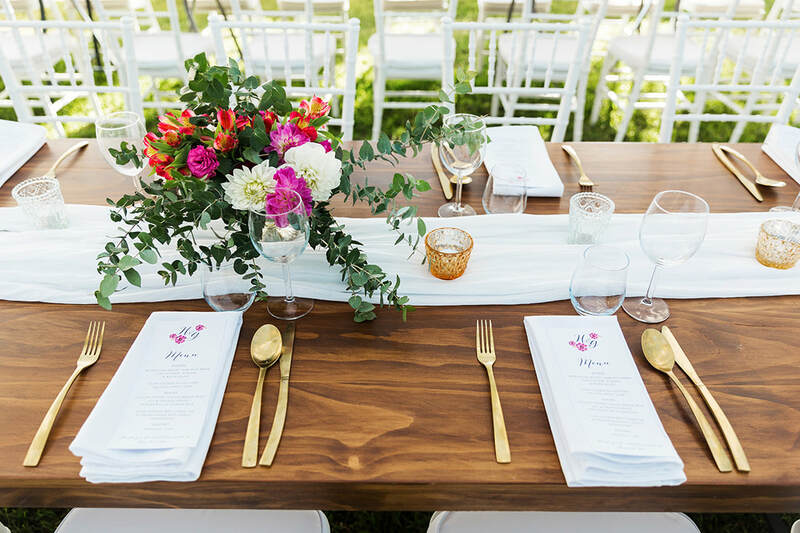 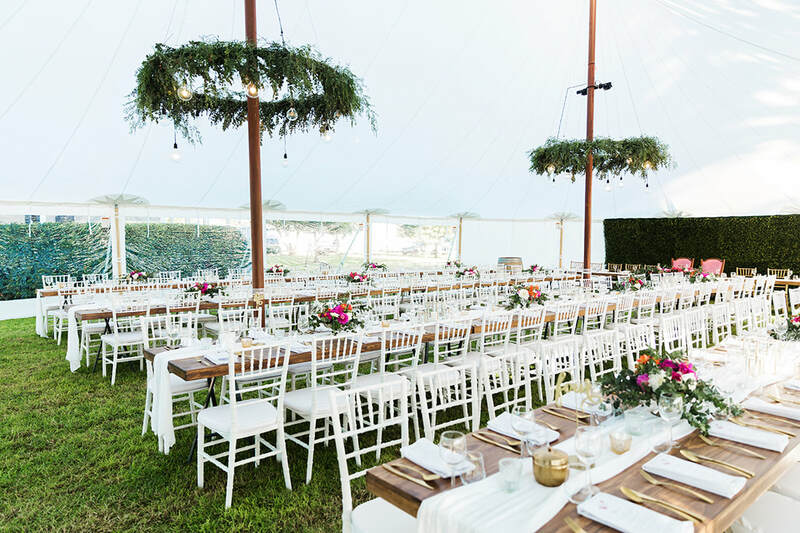 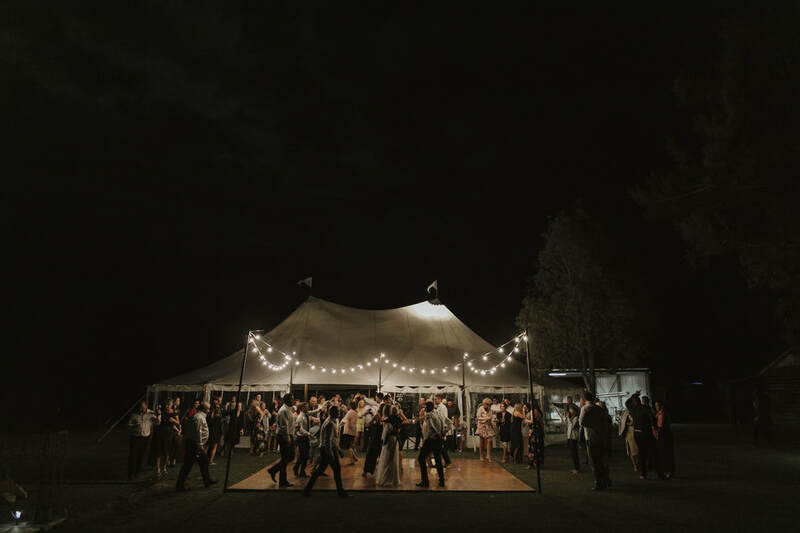 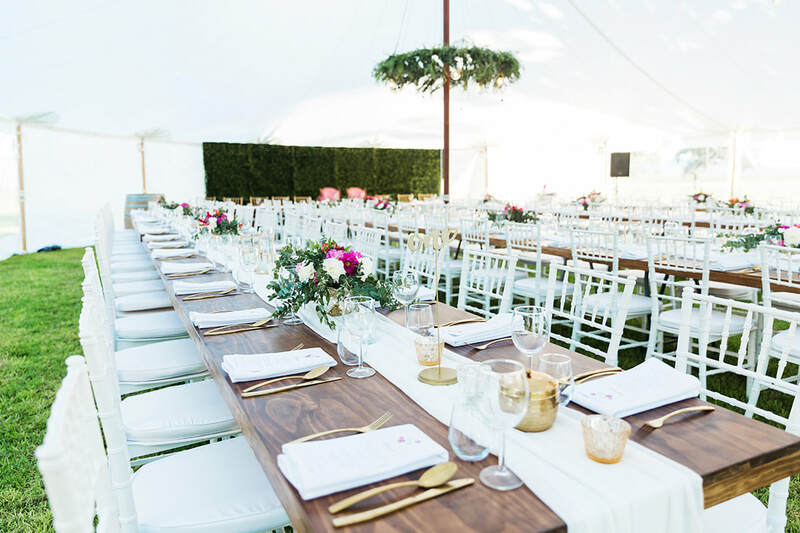 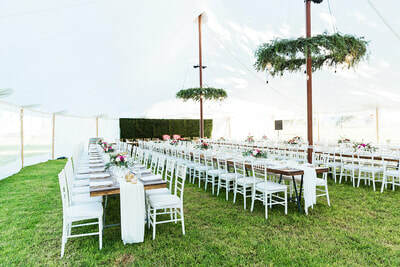 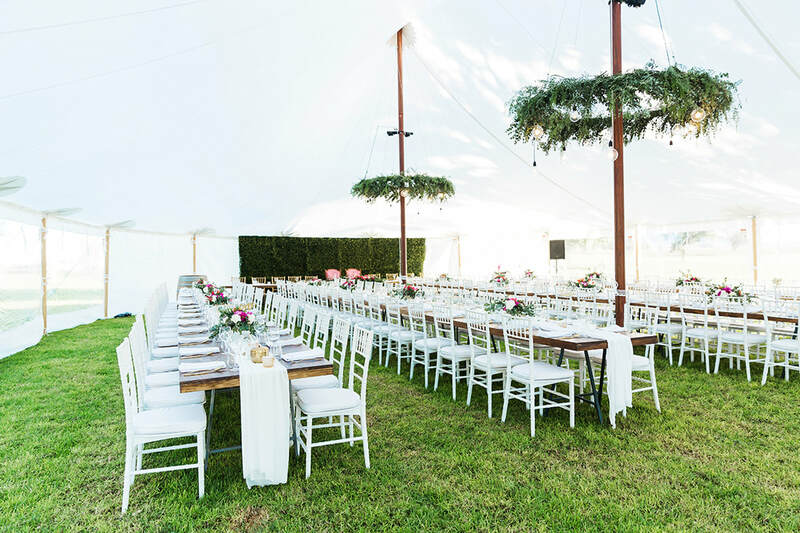 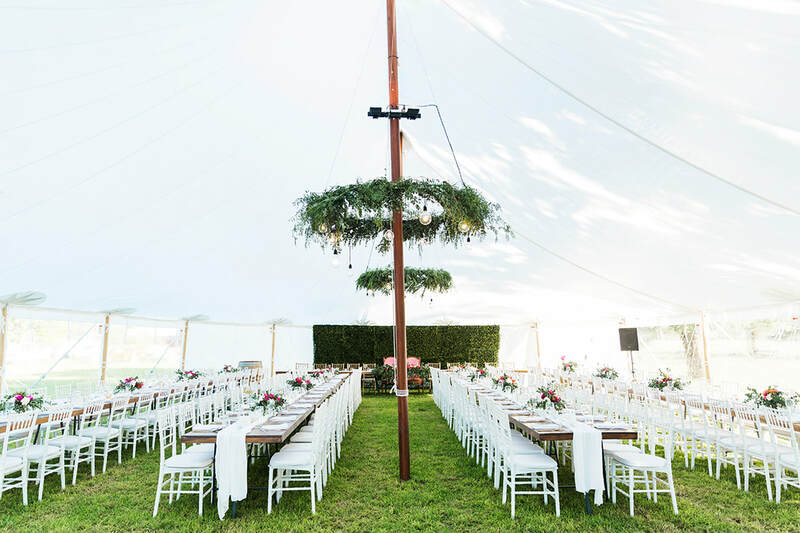 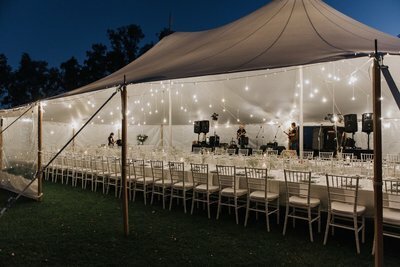 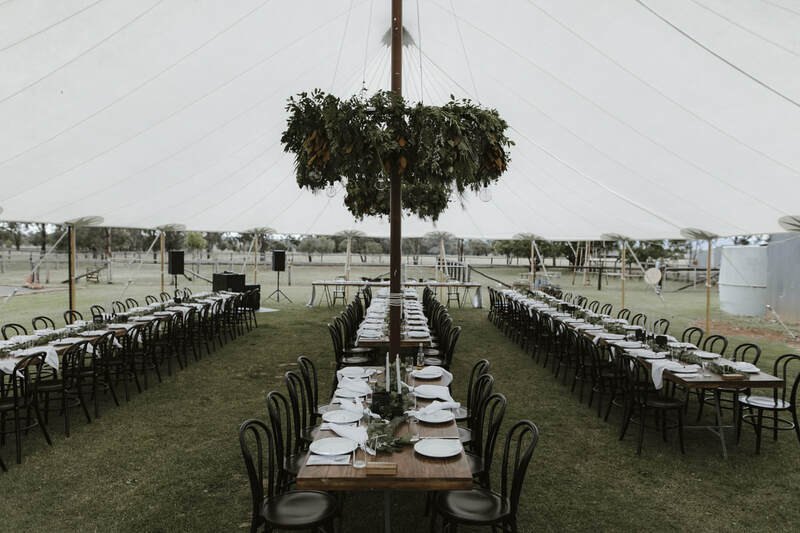 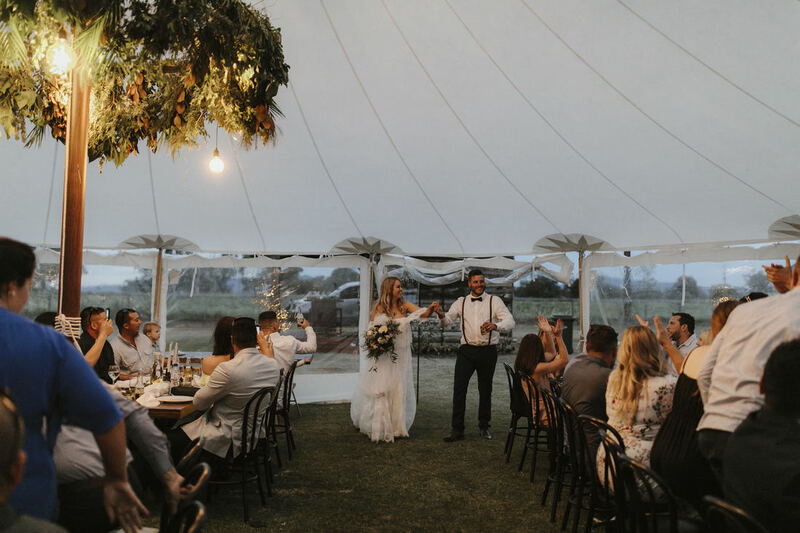 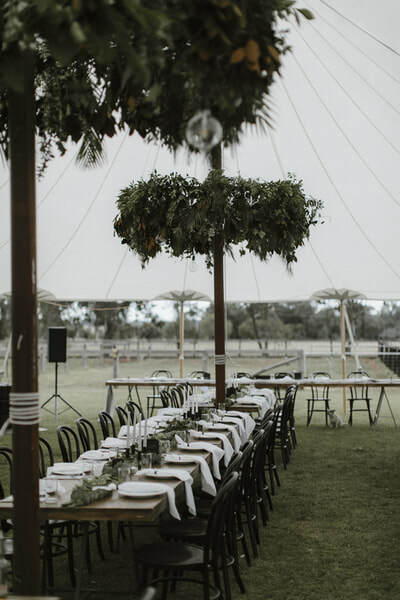 to start the planning of your marquee wedding. 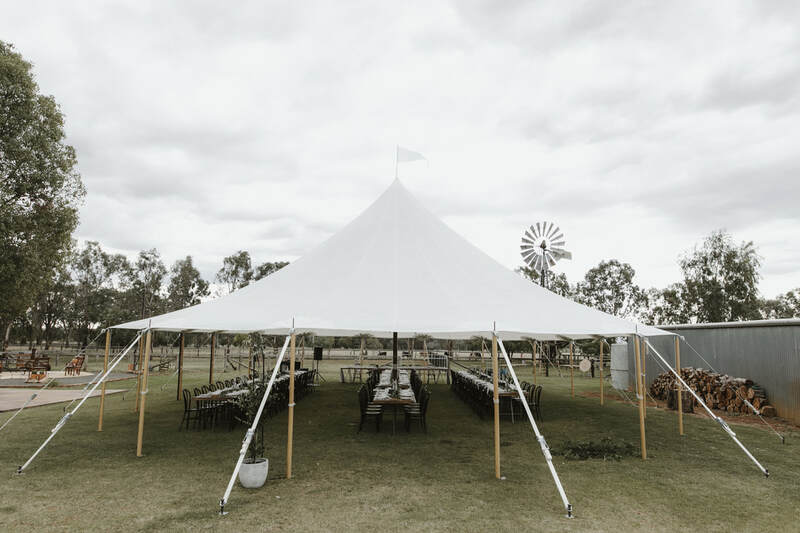 without having to compromise on price or by using an ordinary event marquee. 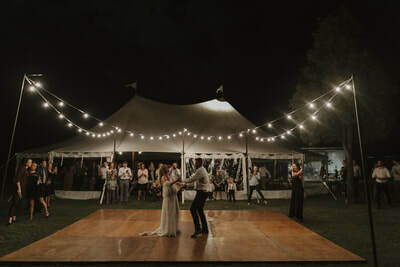 Please check out some of our past weddings in our Event Tent in the gallery below. 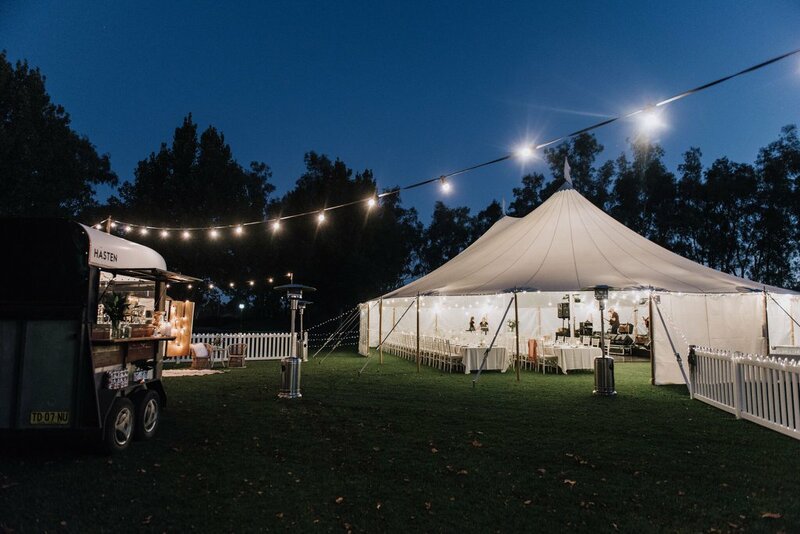 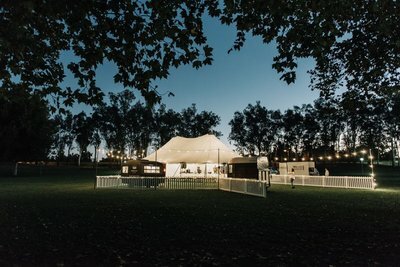 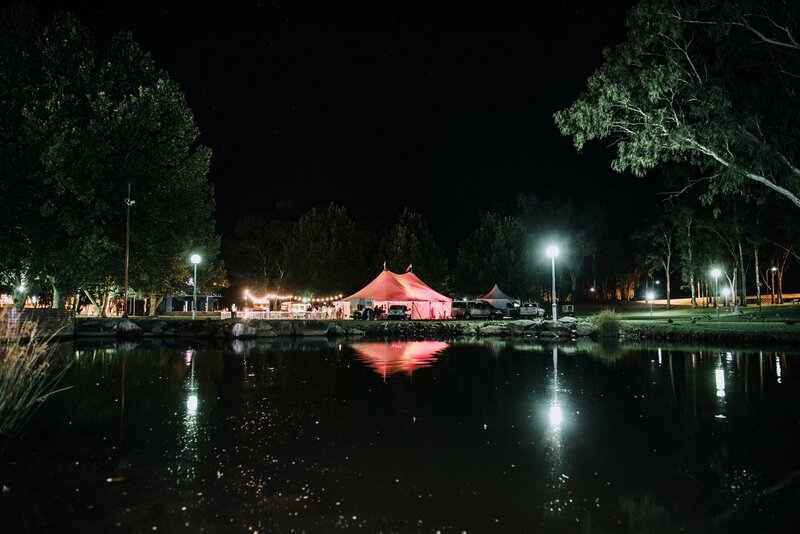 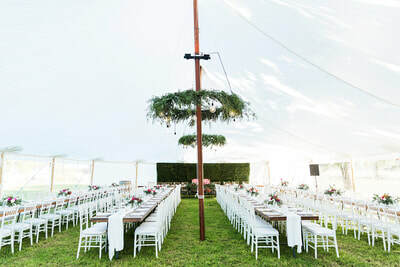 Your choice of Event Tent lighting from the Ivory Lane Hire inventory. Additional guests can be accommodated for an additional fee. 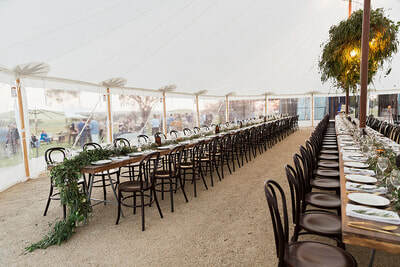 Minimum booking price is for 100 guests. 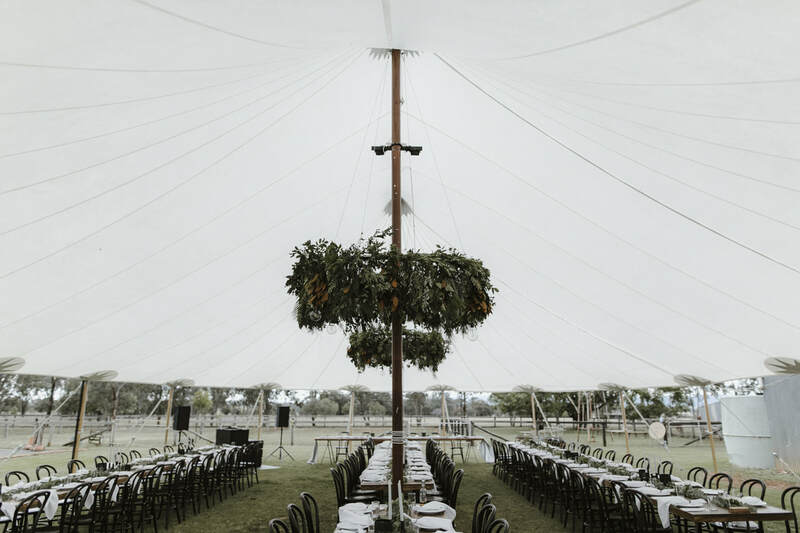 Smaller numbers can be accommodated for please chat to our staff about requirements. 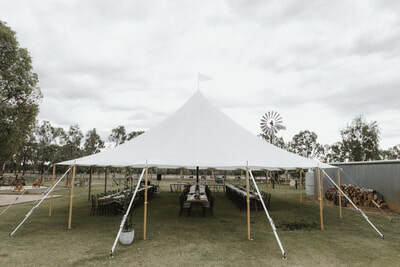 Price includes basic setup of furniture to provided floor plan specifications only. 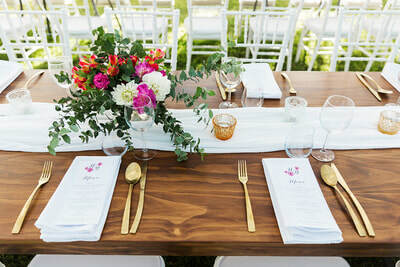 Styling services are available for an additional fee. Lighting options do not include florals or foliage. All items included in the Event Tent package are for use inside the Event Tent only.